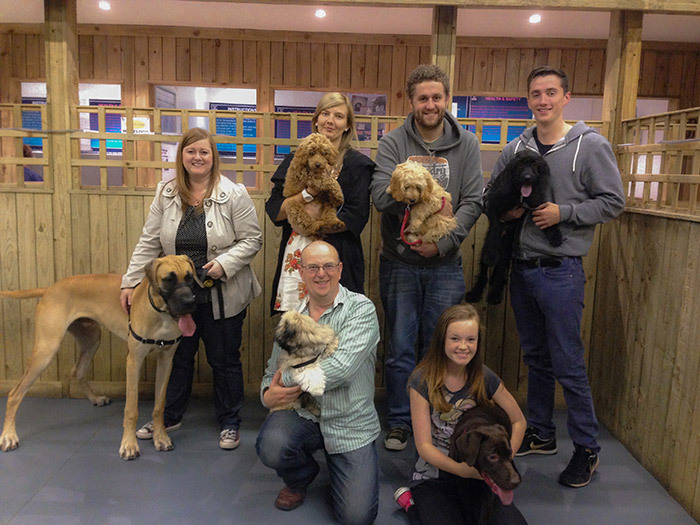 Our training school offers advice and tuition to help you build a rewarding relationship with your dog. Our trainers have a wealth of knowledge and experience in all aspects of dog training. 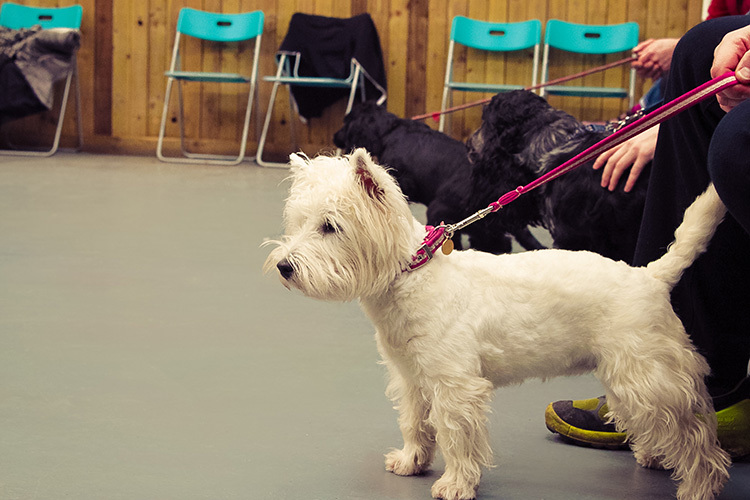 We hold classes and workshops in a indoor and friendly environment helping both dog and owner feel comfortable interacting and participating. All our training is taught using reward based methods. All classes require full payment on booking to secure places. Payment can be taken instore or over the phone via credit or debit card. Please note: If you think your dog might find a class environment stressful then please ask us for more information regarding alternative options. We’re always happy to share our canine knowledge. At Wizard of Paws we think care and training is the best way to build and maintain a strong, happy relationship with your dog. That’s why we’ve made some of our own Training and Care Guides available to download, absolutely free of charge! Based on general FAQs in our shop and notes from our training school, you’ll find information from toilet training to ticks. All downloads are in PDF format, which require Adobe Reader. Could your dog be the next Wizard of Paws Graduate? Already signed up to a class? Wizard of Paws opened in 2005 with the determination to be the best one-stop dog shop in Scotland. Professional, experienced and passionate, we understand and can address every aspect of dog ownership.